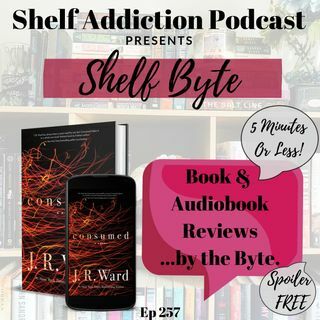 Welcome to Shelf Byte on the Shelf Addiction Podcast. Hear a spoiler-free book or audiobook review in 5 minutes or less! Pick up a copy of the ... See More book/audiobook featured in this Shelf Byte Book Review!